Christian Blom talks about his electro-hypersensitivy (EHS) and subsequent cancer in the neck and throat from 10 years of cell phone use. His doctors did not question him about cell phone use and did not want to know anything about it. Afterwards, he was sent to a psychiatric clinic and became scared he would be classified as a madman. Also see Chapter 10 of this book for more information on Mr Blom’s EHS problems. 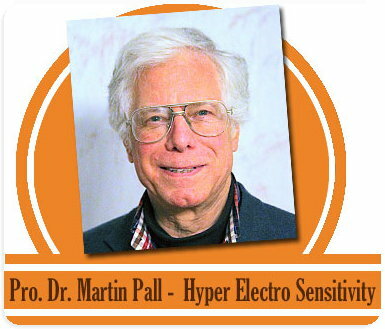 Please listen to Dr. Martin Pall’s chilling information about “non-ionizing radiation” and what can happen if 5G is not stopped. 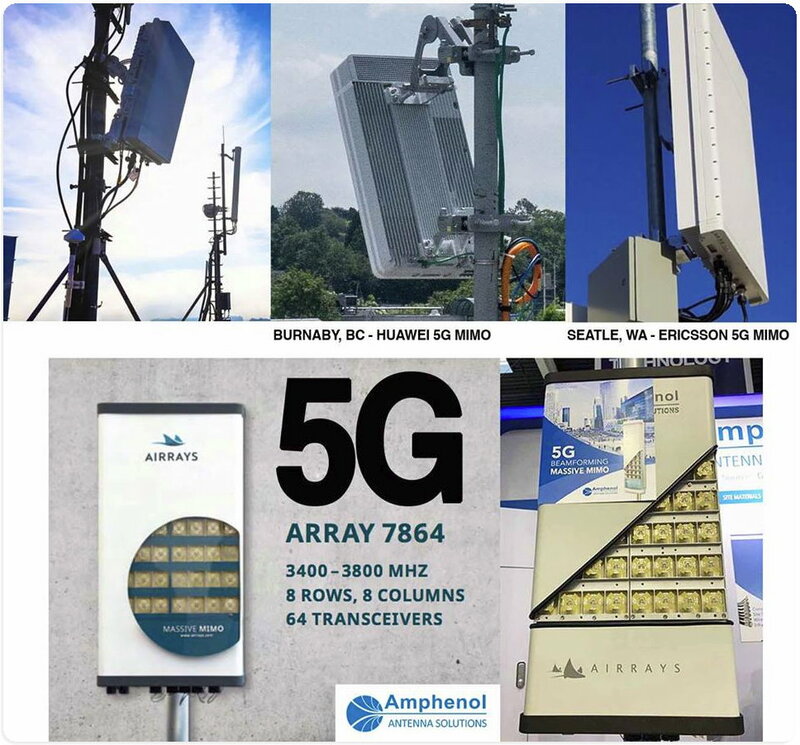 5G Transceivers are now being produced and tested and installed. The 64 transceivers work together to allow beam forming directional reception and transmission of cellphone communications. Instead of a wide area broadcast, the antenna will focus into a specific cellphone (and the owner of course) and will send radiation to that cellphone only. 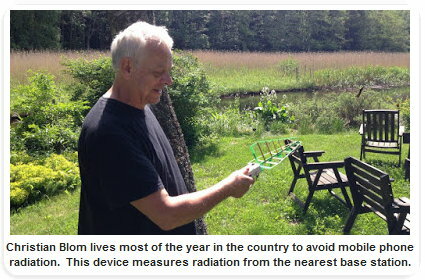 The benefit is that only a small area will received this radiation. The problem seems to be that the high frequency of this radiation has health effects greater than that of the current cellphone frequencies of around 2000 MHz. Many researchers are quite concerned about this increase in cellphone electro-pollution. And these new 5G cell transmitters will be much closer to the users.